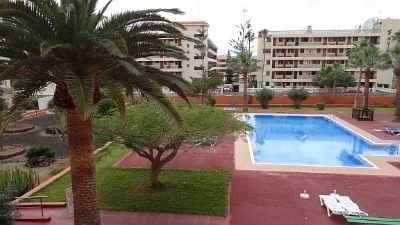 The Crisol complex is a quiet complex situated in the centre of Los Cristianos, only 250m walking distance to the sea. The supermarkets and restaurants are very, very near. The pool is not heated.